While any divorce can be complicated, a Maryland Jewish divorce is especially difficult. In Maryland, a Jewish divorce requires an ecclesiastical divorce through the Rabbinical system to be valid. 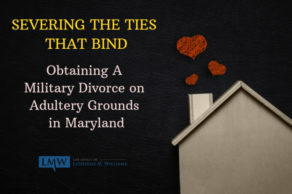 A divorce through the faith is not recognized by Maryland law; however, so the parties must also obtain a civil divorce through the Maryland Circuit Court System. In the Jewish culture, a marriage can only be ended when the husband presents the wife with an official document called a “Get” or “Gett” which releases her from the marriage. 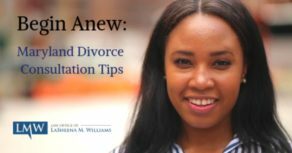 Despite how desperately the wife may want a divorce or how long the couple may have been separated, she can only obtain a Maryland Jewish Divorce with the consent of her husband. 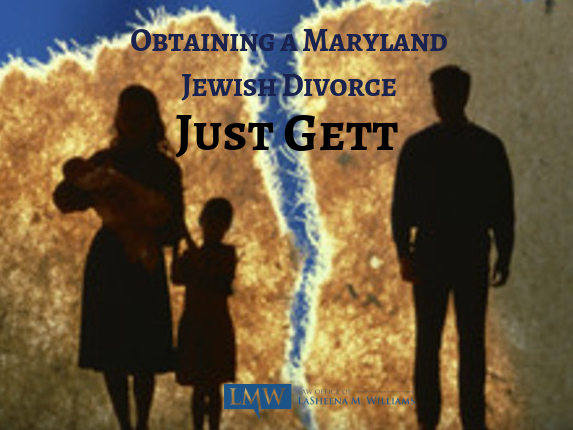 A civil divorce is still necessary for legal purposes; however, even if a civil divorce is granted the husband still must officially release his wife through a special divorce ceremony and the presentation of a Get in order for the Jewish faith to acknowledge that a Maryland Jewish divorce has taken place. Otherwise, the couple is still considered married within the Jewish religion. 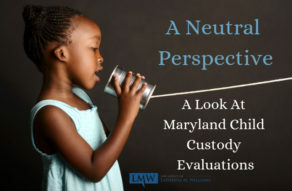 In cases where the husband refuses to grant the wife a Maryland Jewish divorce, the wife is in effect held captive: shunned by peers within her religion and unable to obtain a valid subsequent marriage, she is forced to stay in an unwanted marriage even if she is a victim of domestic or other abuse or even if the couple has been separated for years. If the woman does remarry, the new marriage will not be recognized by her religion and any children that result from the subsequent marriage are considered illegitimate. Within the Jewish community, the woman is referred to as an “agunah” which means “chained” and she can experience significant social stigma within the Jewish community. 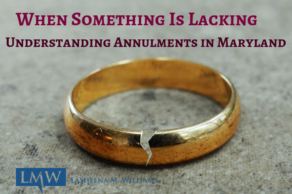 If you are a wife seeking a Maryland Jewish divorce, you can obtain a valid divorce through the civil courts even if your husband refuses to grant you an ecclesiastical divorce. Because of the complexity of these cases, it’s important to consult a family law attorney who is experienced in both civil and ecclesiastical divorce cases. 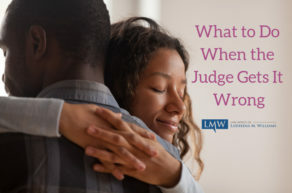 At the Law Office of LaSheena M. Williams, LLC, we understand the pain and social stigma agunah wives face; that’s why we are trained to understand the requirements to obtain a Maryland Jewish divorce. Our legal team can help you obtain the divorce you want while protecting your rights regarding property, child custody, alimony, child support, and other important marital issues. 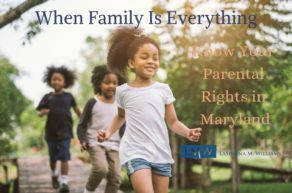 Our firm zealously represents clients throughout Rockville, Bethesda, Gaithersburg, Silver Spring, Takoma Park, Chevy Chase, College Park, Cheverly, Greenbelt, Oxon Hill, Hyattsville, Upper Marlboro, Largo, Bowie, and surrounding communities. 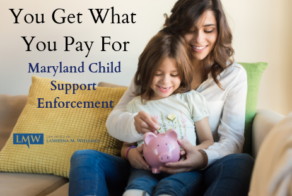 Call us today at (301)778-9950 or send us an online request for a consultation.